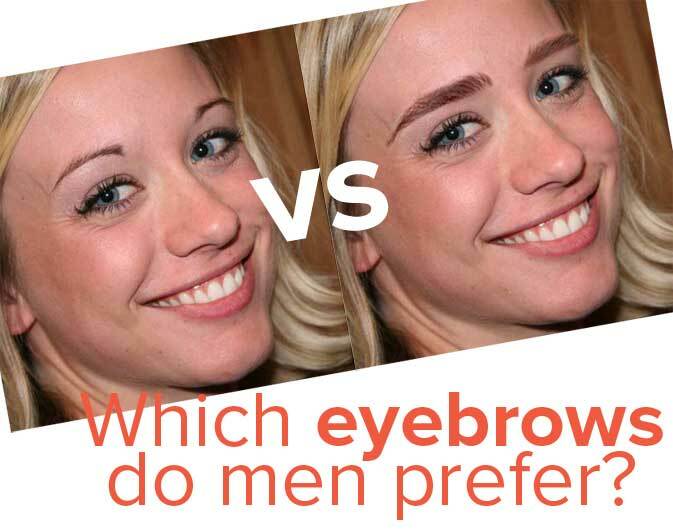 Photo Battle: Are “Cara Delevingne” Eyebrows Attractive to Men? Model and Paper Town‘s actress, Cara Delevingne, has risen to fame in the last year. Many say this is due to her thick, full eyebrows, which started a massive eyebrow trend among young women. Not all women’s fashion trends cater to men’s tastes. (Nor should they!) But we wondered if having a thicker, fuller brow in a woman’s profile picture would help or harm her online dating efforts with men. 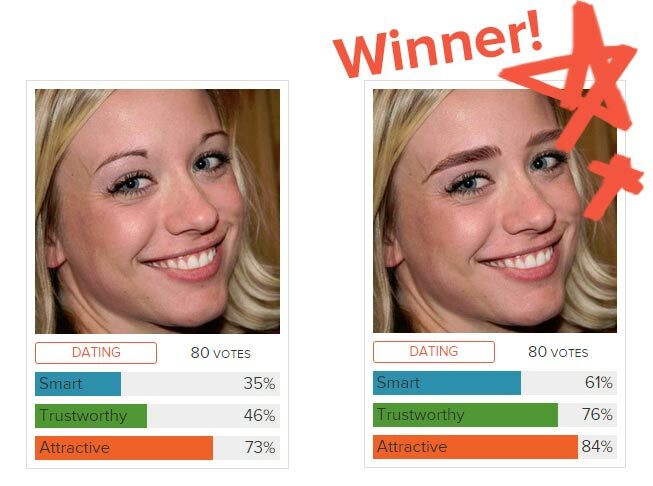 We started by choosing a stock photo of a woman with sparse eyebrows. We created a second version of the photo by editing in Cara Delevingne’s eyebrows. 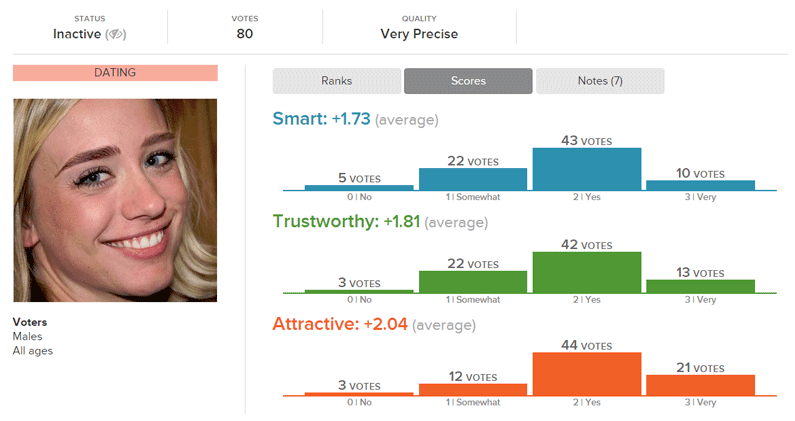 The test, which was run on Photofeeler, solicited 80 votes on each photo, including male feedback only. Not wanting to reveal to voters that the photo had been doctored, we tested them on separate days. 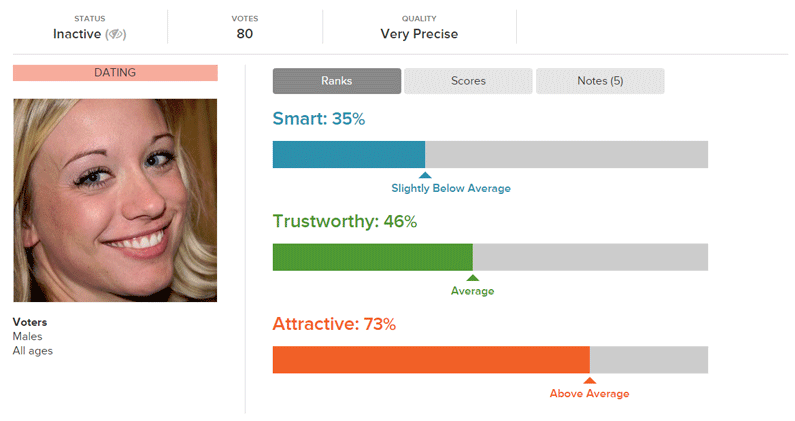 On Photofeeler, the photo with sparser eyebrows got the following results. 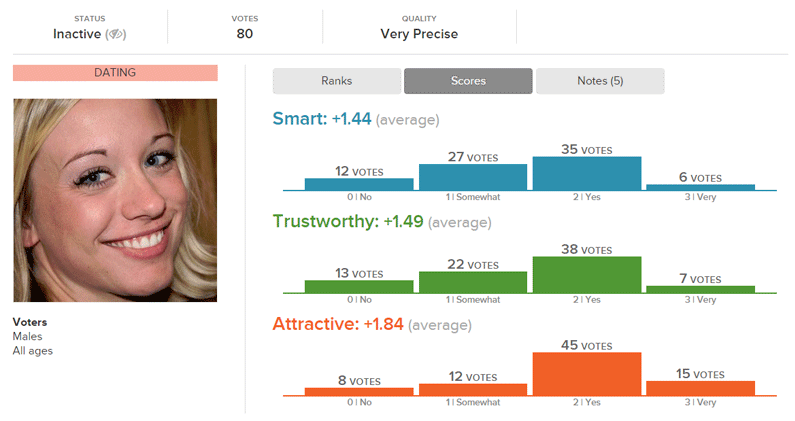 On Photofeeler, the photo with fuller eyebrows got the following results. In conclusion, the fuller “Cara Delevingne” eyebrows won out this time! 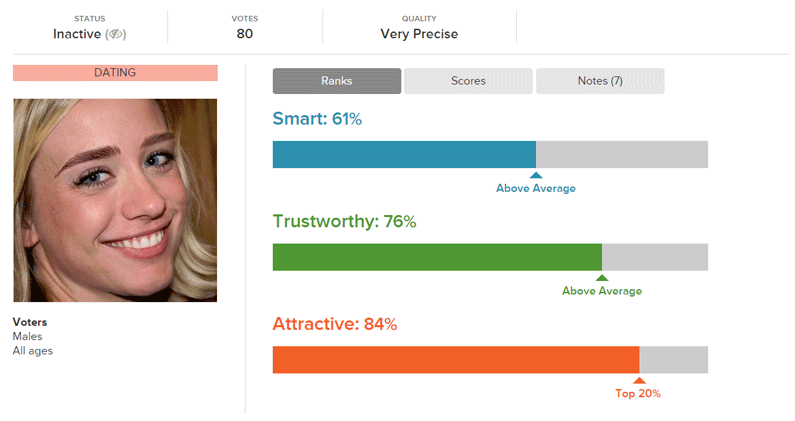 To run your own test just like this one, simply head on over to Photofeeler.com. Photo Battle: Does Posing With a Dog Make a Man More Attractive?